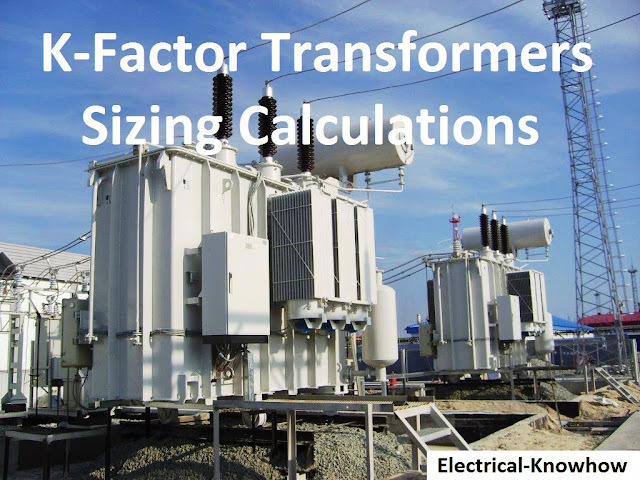 This course is intended to prepare the target persons with the ability to perform Transformer Sizing Calculations for all types and special cases of transformers. 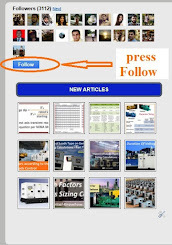 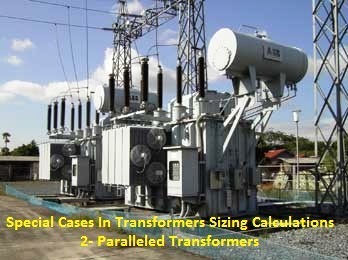 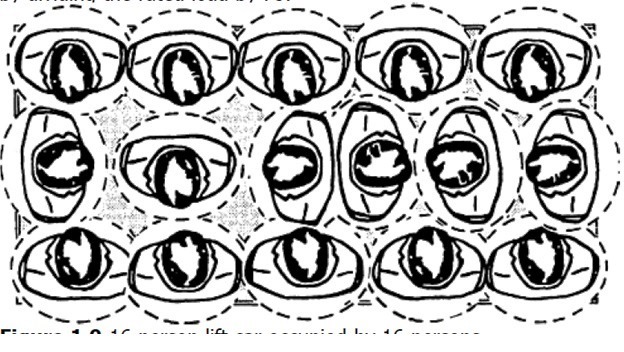 Know the special cases of power transformers and how to size the transformer in each case. 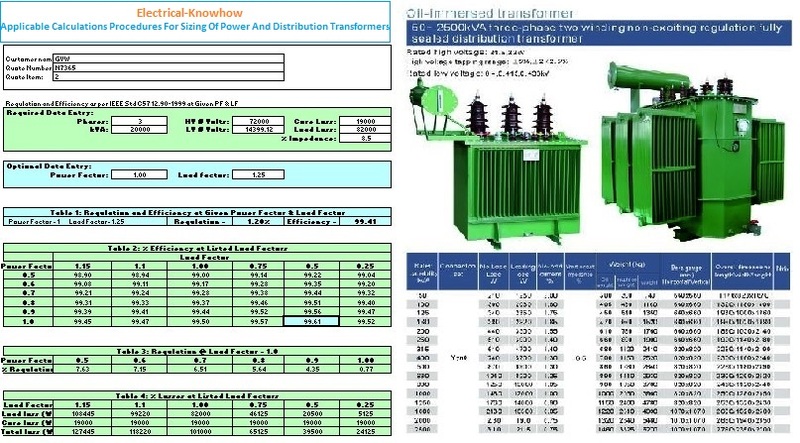 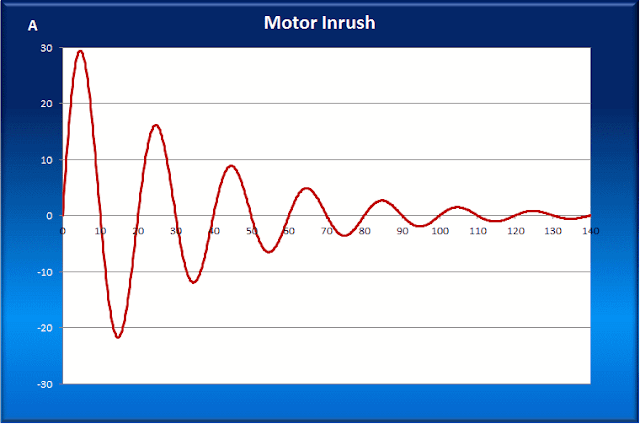 Select Transformer Cooling Class kVA Ratings. 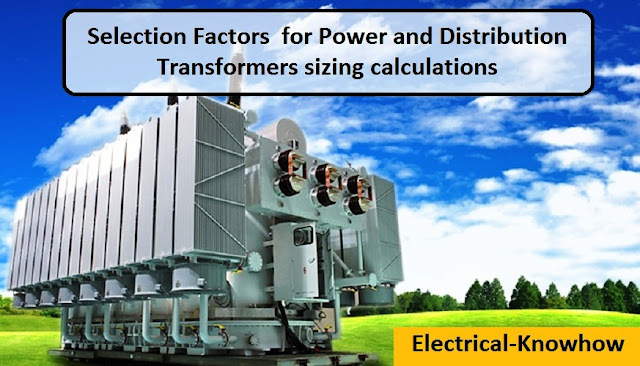 Applicable procedures for calculating power transformer voltage regulation. 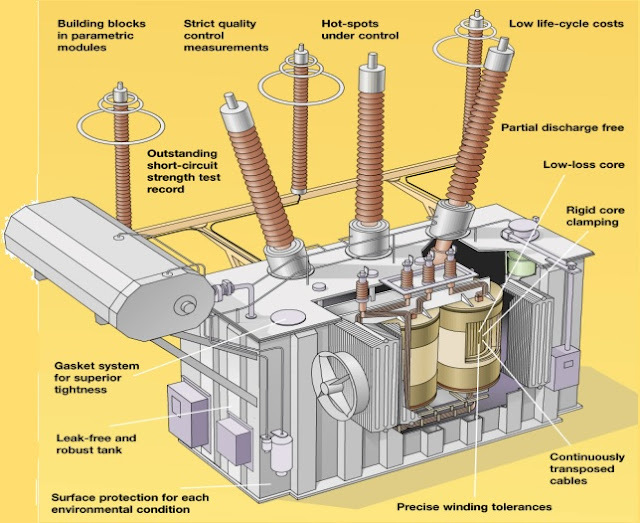 What is the Secondary Unit Substations? Transformers with Large Motor Loads.